$250 Pre-Paid VISA Card with any purchase of a Therma Tru pre-finished front door from Builders. Details at Builders Alliance. Easy Renovation. No Permit Required. 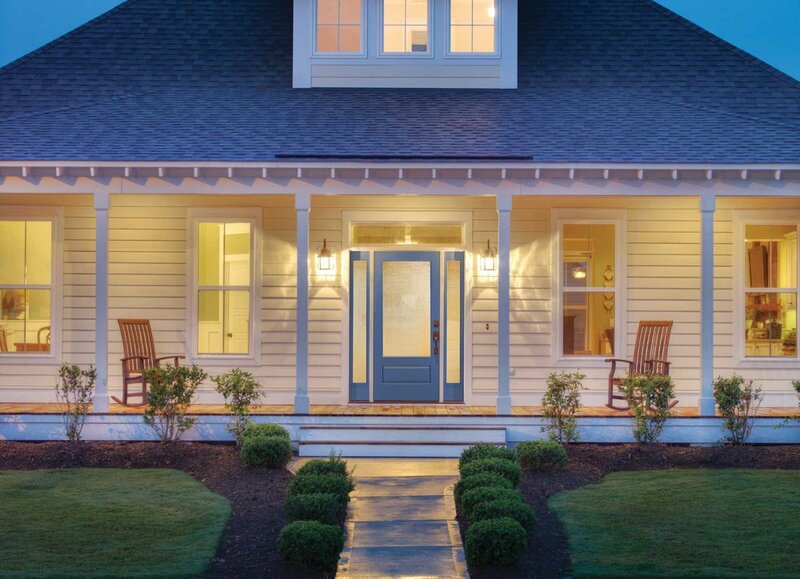 Easy, affordable and no permits are required, so when you find the door that perfectly stages your home, all you’ll need is a little paint and cleaning and the front of your home will welcome everyone the way you always hoped. Therma Tru is our country’s largest door manufacturer. Builders have had a fantastic relationship with Therma Tru for decades. Another manufacturing partner who’s priority is to deliver a great product and then be the first in line to help if something goes wrong. Our link takes you directly to the Therma Tru website. Almost anything you find there – you can purchase from Builders Alliance…and know between Builders and Therma Tru, this easy-to-do renovation project will be a huge success!